Thanks very much for stopping by. 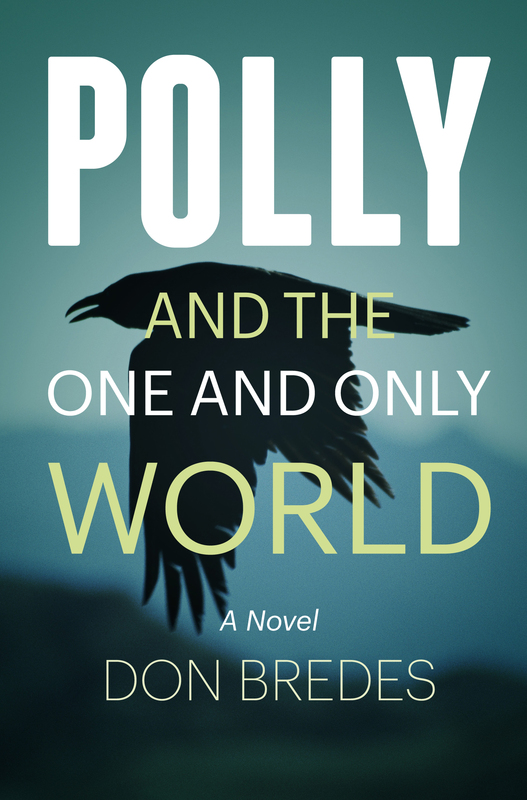 Here you’ll find the latest news related to my new novel, a young adult fantasy, POLLY AND THE ONE AND ONLY WORLD. You’ll also find some basic information about me and my earlier novels. Anyone who would like an inscribed copy of POLLY may order one directly from me (see Contact, above) or from Kim at my local indie bookstore online, Green Mountain Books. You’re invited to join in the discussion here on my blog and also, if you like, on my Facebook page. Have you heard of cli-fi? Do you believe that a novel can harm a reader? Do you think adults should be ashamed if they read books written for teens? Do you love your Kindle? Or do you believe that ereaders detract from the reading experience? These are ongoing discussions.